Empowering your health and wellbeing with beautiful natural health products which are safe for you and your family. Return to Health provides the highest quality therapeutic products for individuals looking to increase their wellbeing and optimise everyday health through the power of nature. Our products are thoughtfully made in small batches, and importantly, contain only 100% natural and homeopathic ingredients. Whether you’re looking for a luxurious spa experience or want a medicinal product to enhance family health we have a beautiful range to suit your needs. Free Shipping! On orders over $150 within Australia! Natural health products for vitality and health every day. Support your naturally-minded lifestyle with a range of beautiful therapeutic products perfect for the home or spa. 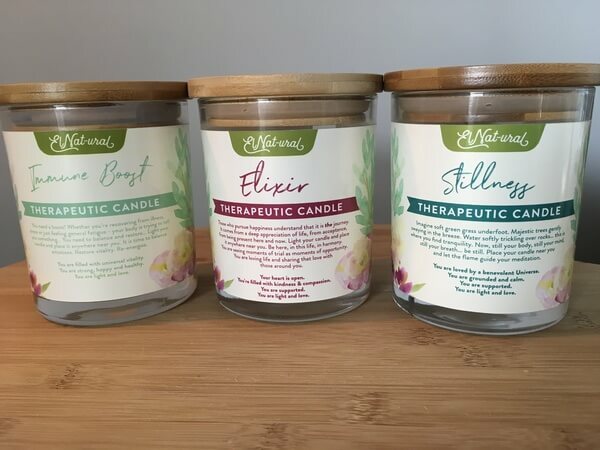 Our ElNat-ural lifestyle range contains a gorgeous selection of therapeutic candles; scrubs and salts. El Nat-ural products not only look and smell beautiful, but they provide the significant therapeutic benefits you would expect from Return to Health. Find out why this range is so special. 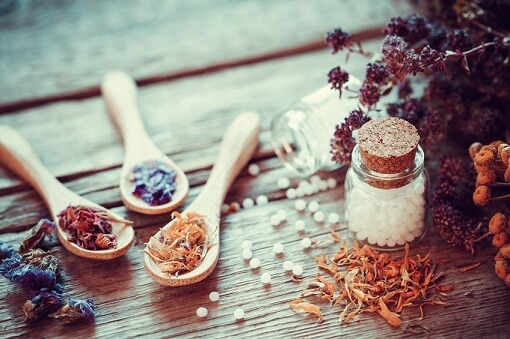 For managing everyday health concerns, we have a wonderful medicinal range of natural health and homeopathic products. Our range is skilfully prepared by professional homeopaths, and in small batches to ensure high quality. From homeopathic kits, to singular vials, soothing balms and washes, we offer an empowering solution to managing health and wellness. Not sure what to choose for a friend or loved one? 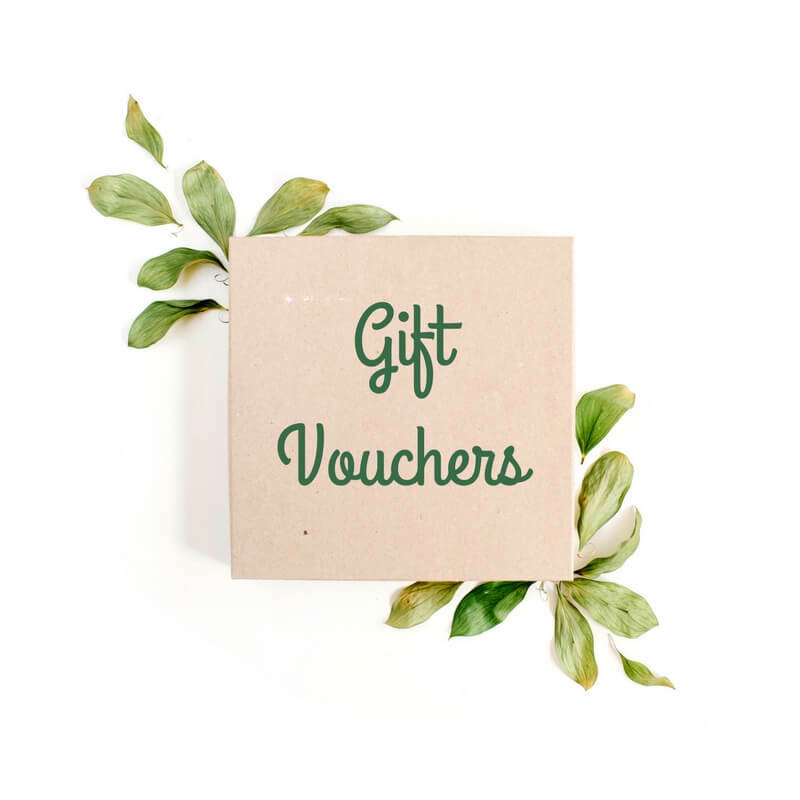 If they love natural health, then you can’t go wrong with a gift voucher! Why not shop our online natural health store based on your needs? We can offer natural health solutions from our ranges based on your ailment, age or lifestyle. A perfect way to see all our products. Combine products from both ranges for a lovely packaged gift or to really hone in on your symptom or health concern.